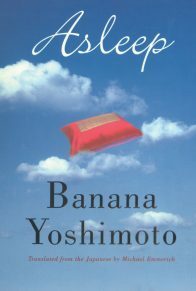 Banana Yoshimoto’s novels have created a sensation in Japan and all over the world. 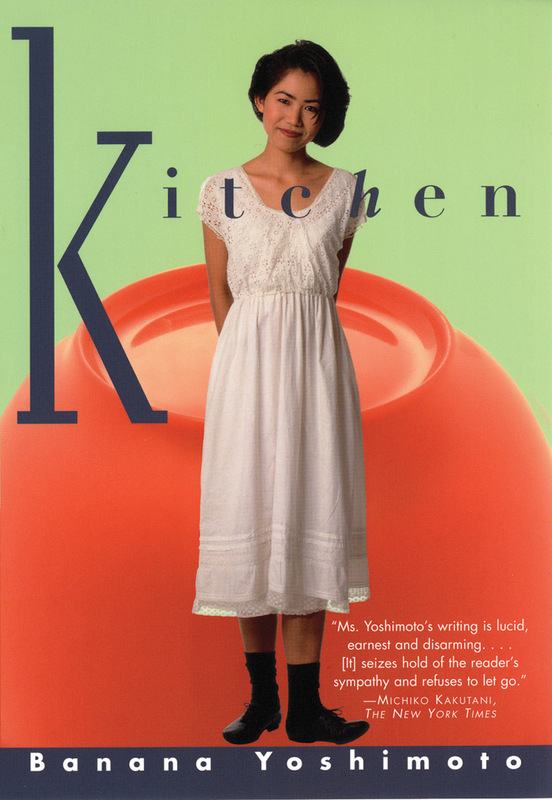 With the publication of Kitchen, the dazzling English-language debut that is still her best-loved book, the literary world realized that Yoshimoto was a young writer of enduring talent and great passion whose work has quickly earned a place among the best of contemporary Japanese literature. 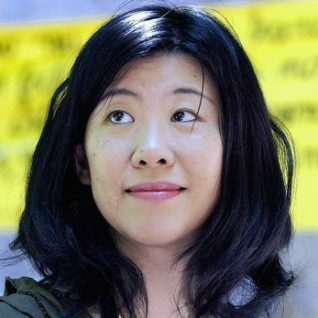 Banana Yoshimoto’s Kitchen is an enchantingly original and deeply affecting book that juxtaposes two tales about mothers, love, tragedy, and the power of the kitchen and home in the lives of a pair of free-spirited young women in contemporary Japan. Mikage, the heroine of “Kitchen,” is an orphan raised by her grandmother, who has passed away. Grieving, Mikaga is taken in by her friend Yoichi and his mother (who is really his cross-dressing father) Eriko. 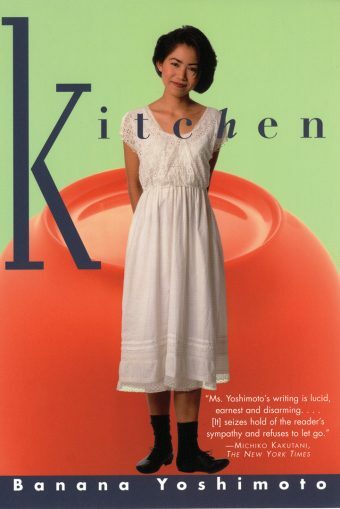 As the three of them form an improvised family that soon weathers its own tragic losses, Yoshimoto spins a lovely, evocative tale with the kitchen and the comforts of home at its heart. 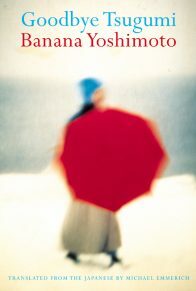 In a whimsical style that recalls the early Marguerite Duras, “Kitchen” and its companion story, “Moonlight Shadow,” are elegant tales whose seeming simplicity is the ruse of a very special writer whose voice echoes in the mind and the soul. 1. What is the angle of vision? How is the story told? Who is the narrator Mikage? Do you find an honest tone in the recollections? What is her attitude toward the reader? Do you find she is approachable and sympathetic as a speaker? Does she risk sharing no matter how it makes her look? 2. How does the humor operate in Kitchen? Is the narrator at times spoofing her own young self? 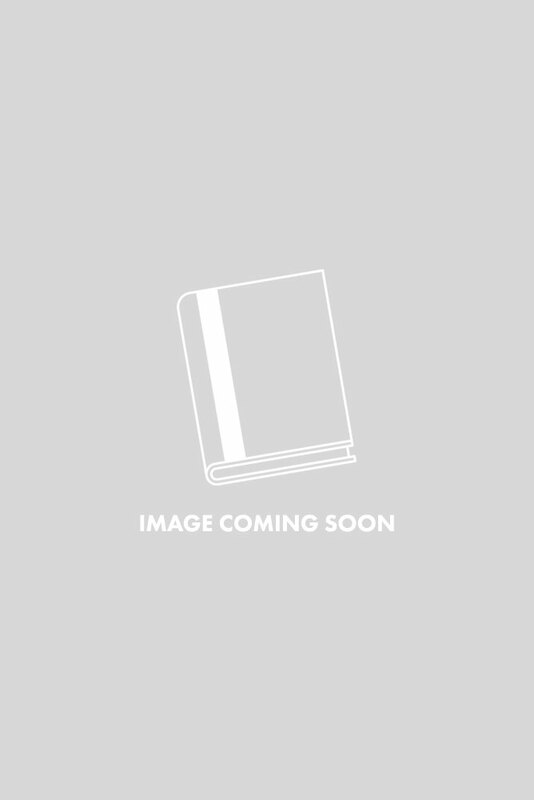 What are the funniest parts of the book? 3. Is Kitchen a rebellious book? Does it push at the edges of social propriety? Is Mikage a free spirit by necessity? What part of her longs for a conventional life? For instance, “I lived like a housewife. Little by little, light and air came into my heart” (p. 21). 4. Books are filled with girls on their own forced to make their own way in the world. Often it involves slippery tactics or compromises. Do you see these elements in Mikage? As lonely as she can be at times, is her very survival threatened? What is her economic position? How has Eriko provided a valid, if entertaining, role model? 5. “It’s not easy being a woman,” says the gender-enhanced mother (p. 41). She also says, “I have cheerfully chosen to make my body my fortune. I am beautiful! I am dazzling!” As Yuichi says, “It was so like her not to die in some normal way” (p. 50). What do we learn about Eriko and her transvestite friend Chika, behind the flamboyant facades? 6. The story is set in modern Tokyo (even though cell phones and computers have not yet taken center stage.) Still there is a timeless, lyrical quality appropriate to this fable. What characteristic Japanese details do you remember? One thinks of the scene in Izu Peninsula, the street full of old inns with laughing tourists in padded winter kimonos walking under the stars. And there is the tiny restaurant, with scrubbed wood, serving steaming katsudon (fried pork over rice). Yuichi’s inn in Uehara specializes in tofu: “custard, tofu baked with miso, fried tofu, citron, sesame seeds–everything with tofu” (p. 90), he complains. Did you find yourself transported to another world here? 7. “Inching one’s way along a steep cliff in the dark: on reaching the highway one breathes a sigh of relief. Just when one can’t take anymore, one sees the moonlight. Beauty that seems to infuse itself into the heart: I know about that” (p. 60). As scrappy as Mikage can be, she continually returns to beauty as solace. What moments of serenity do you recall? Once from a crowded, lurching bus, she spies a still-new moon and a wind-propelled dirigible traversing the sky “like a pale moonbeam, its tiny light blinking on and off” (p. 33). 8. Mikage remarks that when Yuichi and Eriko smile, they both look like Buddhas. Here she is joking, but how are the Buddhist ideas of the transitory nature of things and obligation to stay aware of mortality pertinent to Kitchen? For instance, the deaths of her grandmother and the mother figure Eriko ring like tolling bells for Mikage, reminding her of loss and fragility. Do these memories also enrich her and give her impetus to go on? Live meaningfully? 9. Seeing a grandmother on the bus, Mikage succumbs to a flood of despair, but what is it that saves her? 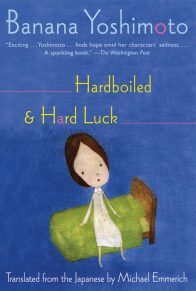 Back on the street, she hears “the sound of happy voices at work, soup boiling, knives and pots and pans clanging” (p. 35). And we recall the desolate moment after her grandmother dies when she could find peace only by dragging her futon next to the refrigerator. “Dream kitchens. I will have countless ones, in my heart or in reality” (p. 43). How has her cooking and eating with Yuichi and his mother pulled them together? Eriko advised her, “If a person wants to stand on her own two feet, I recommend undertaking the care and feeding of something” (p. 41). 10. How is the story like a fairy tale in some ways? For instance, when Yuichi first reappears in Mikage’s life it is dramatic: “It was then that a miracle, a godsend, came calling” (p .5). “I think I heard a spirit call my name”it was like I was possessed. In the black gloom before my eyes (as always in cases of bewitchment), I saw a straight road leading from me to him. He seemed to glow with white light” (pp. 6-7). In her dream, Yuichi is mopping the floor like Cinderella, they are singing the lighthouse song, and he is suddenly revealed to be a prince. (p. 39). 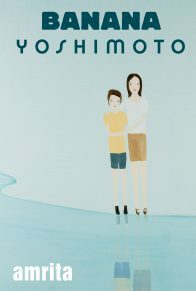 Even with the fairy tale parts, does Yoshimoto seem to be a patient storyteller, letting the tale ebb and flow, as lives do? 11. Is the story a romance? If so, it is a slow-roller, but is it credible to you? If Yuichi is revealed as a prince, is Mikage a Supergirl as she scales the wall of his inn , to her peril, in order to deliver his warm katsudon? Earlier in the book, when she says she is not in love with him, she muses, “When I’ve fallen in love before, I’ve always tried to run it down and tackle it, but with him it would be different. The conversation we just had was like a glimpse of stars through a chink in a cloudy sky – perhaps, over time, talks like this would lead to love” (p. 30). 1. “Sometimes, no matter how intensely I would be staring at him, I would have the feeling that Hitoshi wasn’t there” (p. 111). 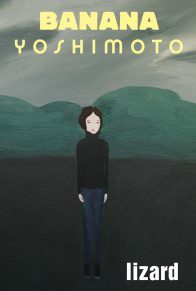 How does Yoshimoto craft this elegant, eerie tale? What early hints does she drop that we are on the edge of a paranormal experience? 2. Starting with the title, what are other suggestions of a shadow world, one in which the fevered Satsuki, grieving, wastes away into a wraith herself? What else makes her susceptible to crossing the edges of her conscious mind? For instance, “The night he died, my soul went away to some other place and I couldn’t bring it back” (p. 111). Do you remember revisiting the scene of the fatal accident? “I wonder if there mightn’t be ghosts here” (p. 124), says Hiiragi. Other examples of the supernatural? 3. “Time inched along, as if I were walking on shards of glass’ (p. 138). How does Satsuki try to combat the vortex of grief and loss she is in? Do her energy and determination prefigure resilience for her? She expresses her fear: “I’ll probably be dragged even deeper into this darkness, but I have no choice” (p. 125). However, tellingly, she tucks with gusto into her bowl of tempura with rice. 4. Can Urara be rationally explained? 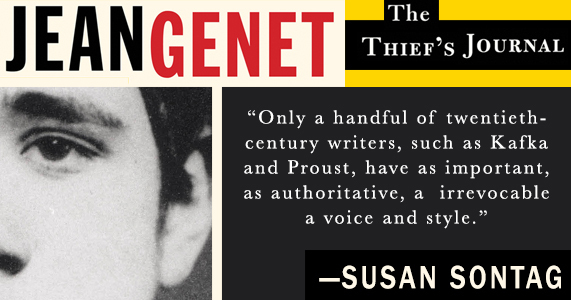 “The expression on her face was like that of a demon turned into a human who suddenly caught herself feeling emotion and was warning herself that she wasn’t permitted to’ (p. 124). What are the weird details about this character? How does she first appear? The telephone number? Satsuki’s dream? “I saw the shadow of a person coming up the sidewalk in front of my house” (p. 139). What else? 5. Describe the river and the bridge, symbolic to the young lovers, even in life. How does the author tighten the suspense toward the end? How do the hypnotic roaring current and the small tinkling bell work together? 6. How has Urara lured Satsuki to the bridge? It is pre-dawn. “It was the kind of frozen morning in which moon shadows seem to be pasted on the sky” (p.143). In Japan, folk tales like the Weaver Festival Phenomenon still exercise a powerful hold on the imagination where gods and spirits inhabit rocks and trees and rivers. In Satsuki’s yearning, could the whole experience be her own creation? “Only the fading moon saw the too-violent current, the too-distant chasm between us. My hair, the collar of Hitoshi’s dear familiar shirt fluttered in the wind off the river as softly as in a dream” (p. 145). 7. How is the story resolved? Do you feel comfort or closure for Satsuki? Is she resigned to the flow of time? Is it a farewell to her grief and her childhood, as well as Hitoshi? “For waving goodbye, I thank you” (p. 150).